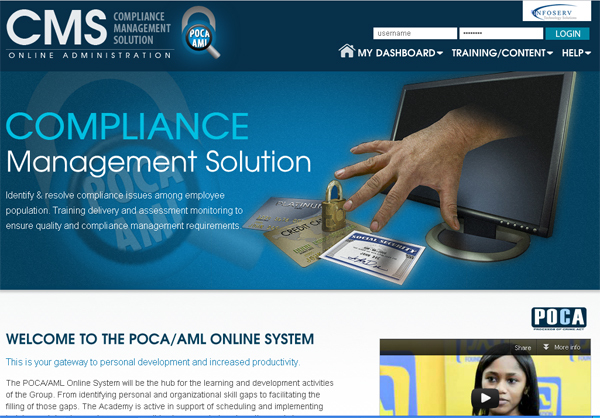 Simply browse through some of our solutions & websites we have delivered to some of our clients across the globe. No one style or flavor may be universally liked however what we guarantee is, with the right questions and the right answers, we can custom fit a solution for YOU!. 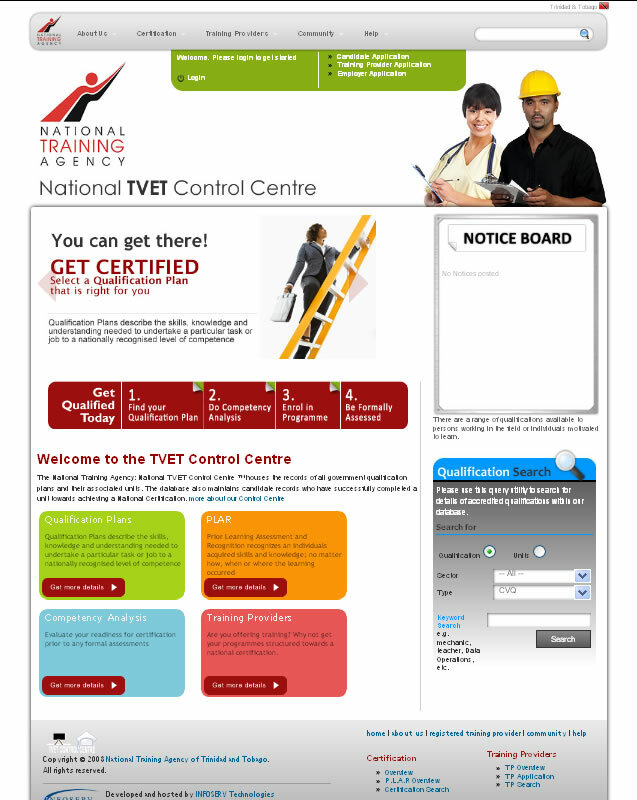 The TVET Control Centre ™ houses the records of all government or training institution's qualification plans and their associated units. The database also maintains candidate records who have successfully completed a unit towards achieving a National or accredited Certification. 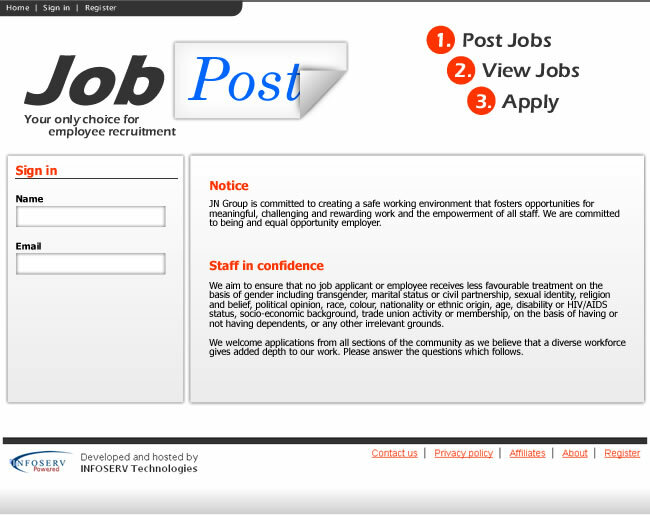 This Solution provides the smart hire tools needed to ensure best fit candidates are selected for the given job. 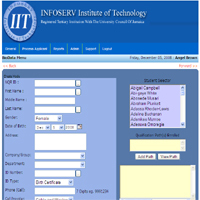 This solution manages the Compliance and related Human Resources and Training processes involved within the organization and interfaces with with the respective monitoring agencies providing special reports. 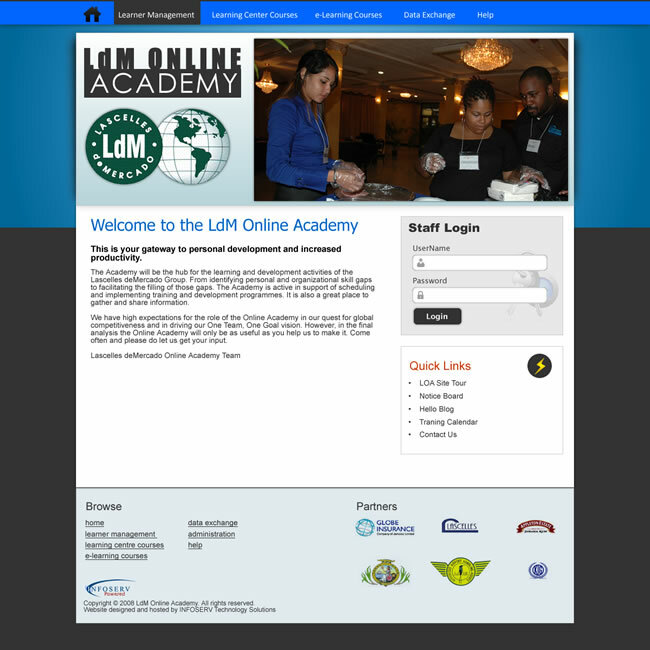 Learning Academy which supports LMS and Student Services. 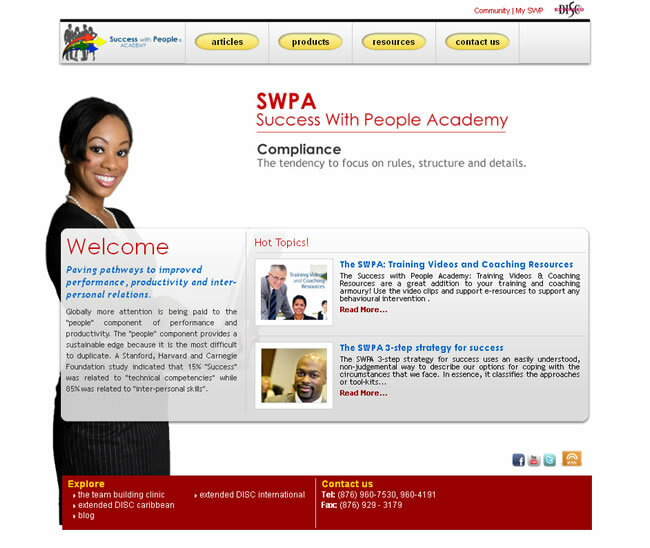 Paving pathways to improved performance, productivity and inter-personal relations. 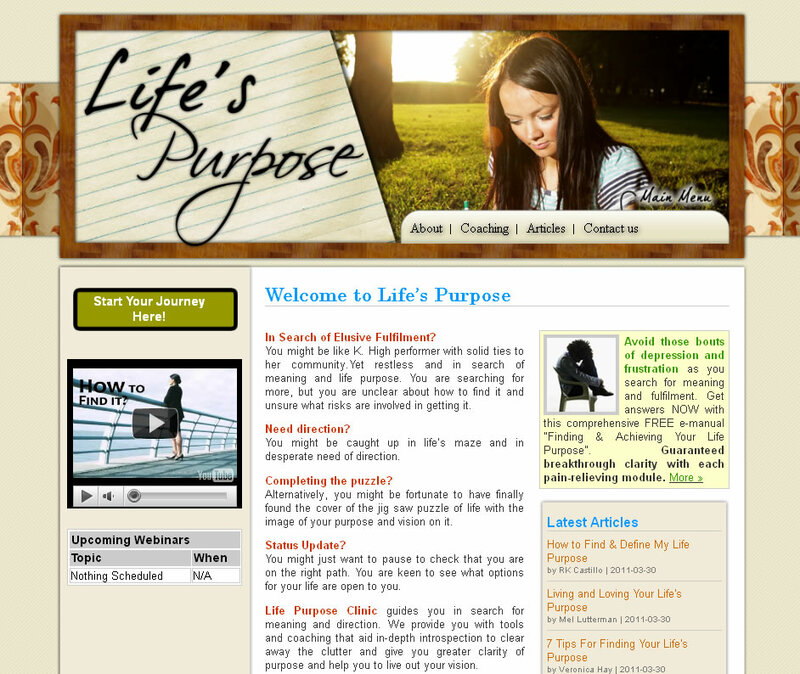 Life Purpose Clinic is a merging of the passion of collaborating partners who have spent the past 3 decades empowering people. 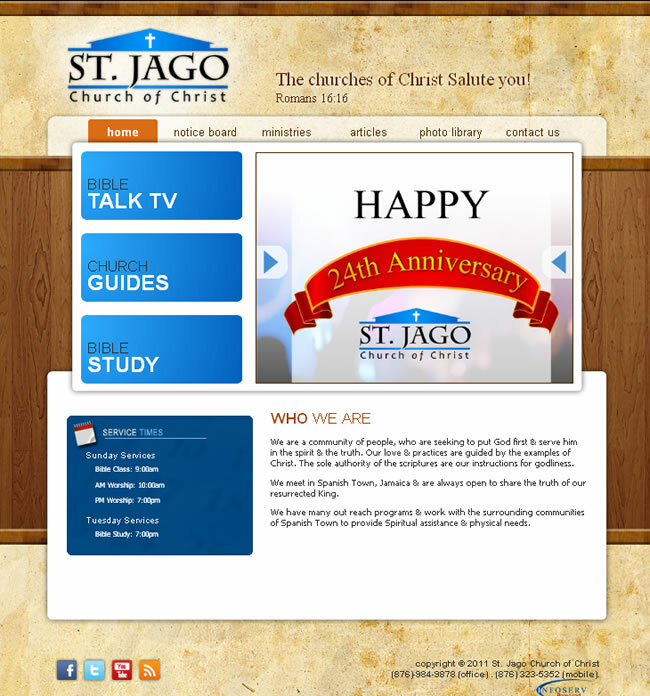 Church website highlight calendar of events, notice board, photo gallery, sermons and more. 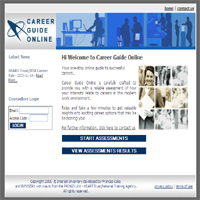 CareerGuide Online is carefully crafted to provide you with a reliable assessment of how your interests relate to careers in the modern work environment. 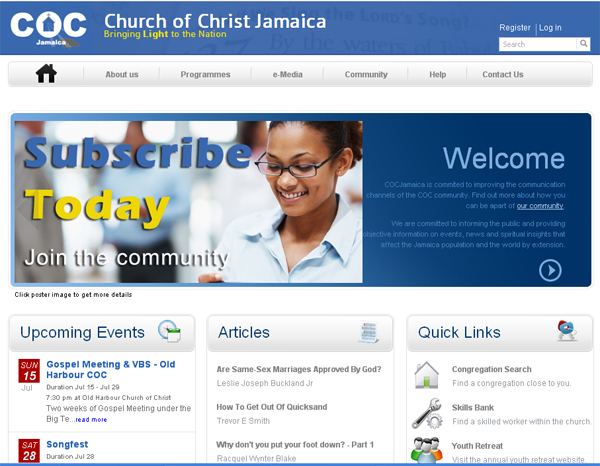 This is an initiative by members of the Church of Christ within the island of Jamaica to herald the good news and provide updates on congregation activities across the island and to improve the communication among sister congregations. This is an integrated solution to track candidates who have completed the National Council on Technical and Vocational Education and Training (NCTVET) certifications at the institution. 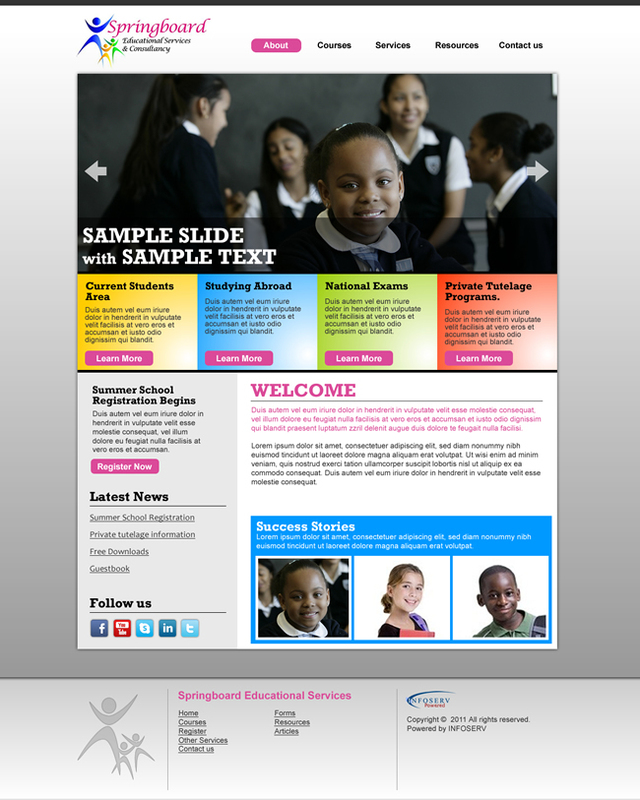 The solution has a reporting feature that allows for creating of group and individual reports. 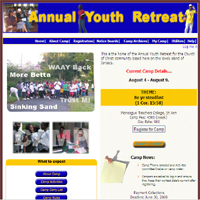 The database register & Collections audit for the annual youth retreat attendees. * a unique application of DISC & 4-Quadrant theory and principles. * a follow-up Certification Examination to certify competence and validate return-on-investment (ROI). * the comprehensive Extended DISC® Personal Analysis behavioral assessment to facilitate the essential self-discovery process.